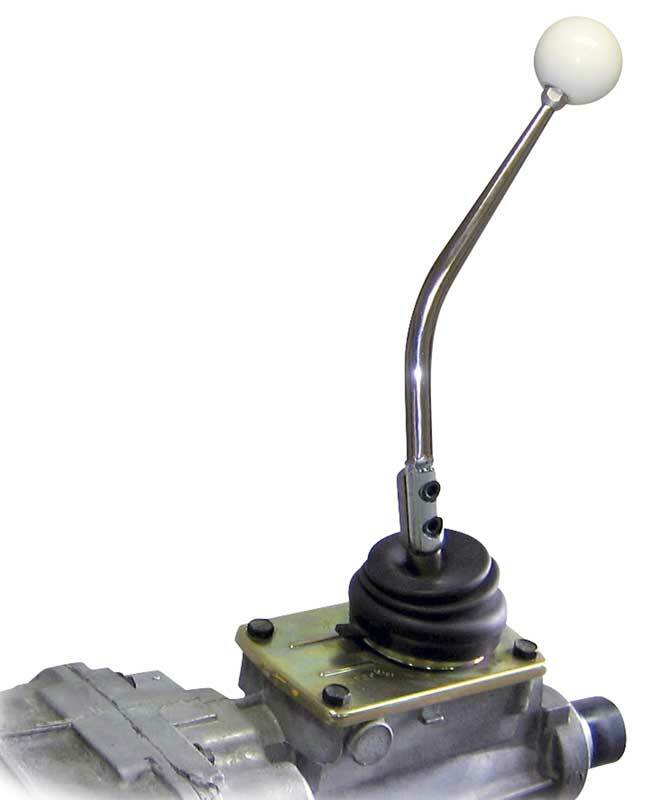 Classic Industries offers a wide selection of Manual Transmissions & Parts for your Ford E-150 Econoline Club Wagon.  Classic Industries offers Ford E-150 Econoline Club Wagon Bearings, Ford E-150 Econoline Club Wagon Boots, Ford E-150 Econoline Club Wagon Complete Transmissions, Ford E-150 Econoline Club Wagon Flywheel, Ford E-150 Econoline Club Wagon Gaskets, Seals & Filters, Ford E-150 Econoline Club Wagon Gears, Ford E-150 Econoline Club Wagon Hardware, Ford E-150 Econoline Club Wagon Shift Knobs, Ford E-150 Econoline Club Wagon Shift Linkage, Ford E-150 Econoline Club Wagon OE Shifters, and Ford E-150 Econoline Club Wagon Performance Shifters. 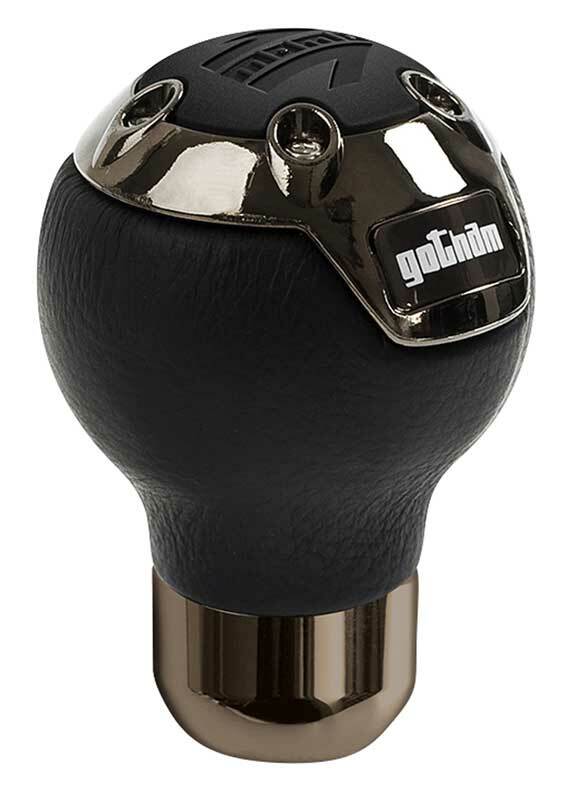 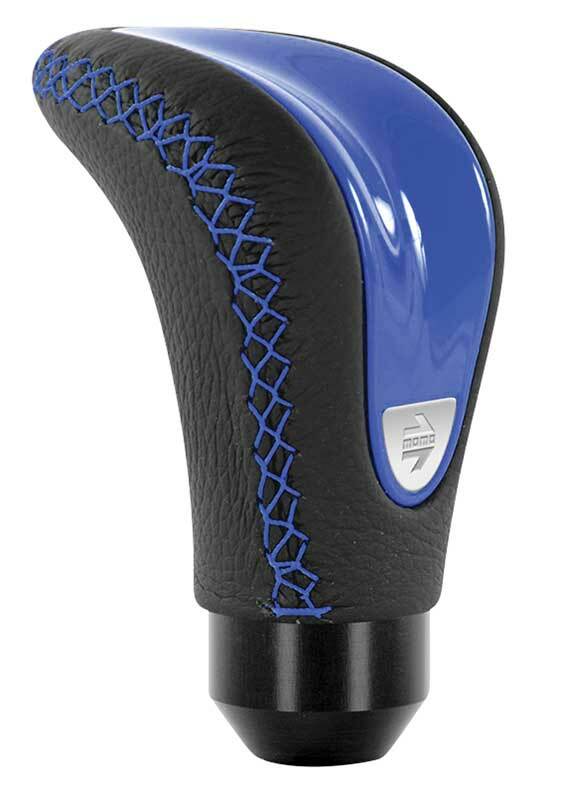 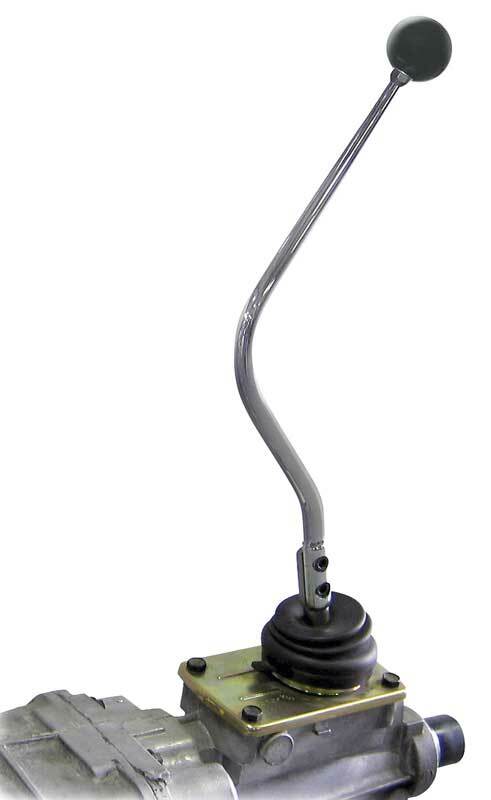 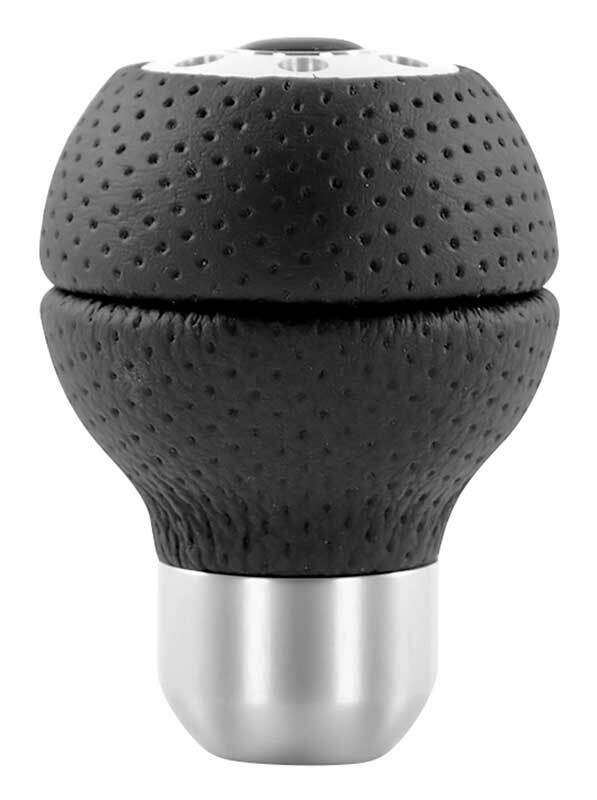 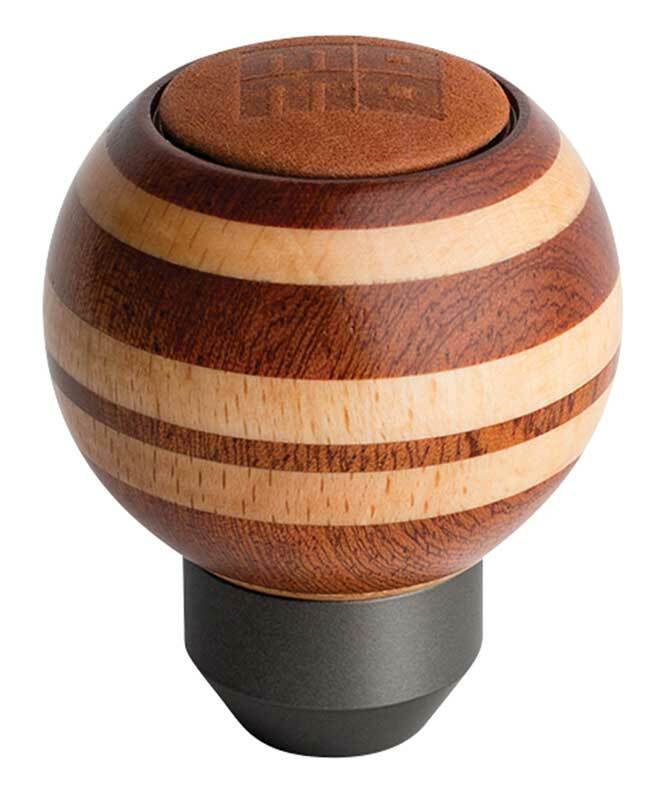 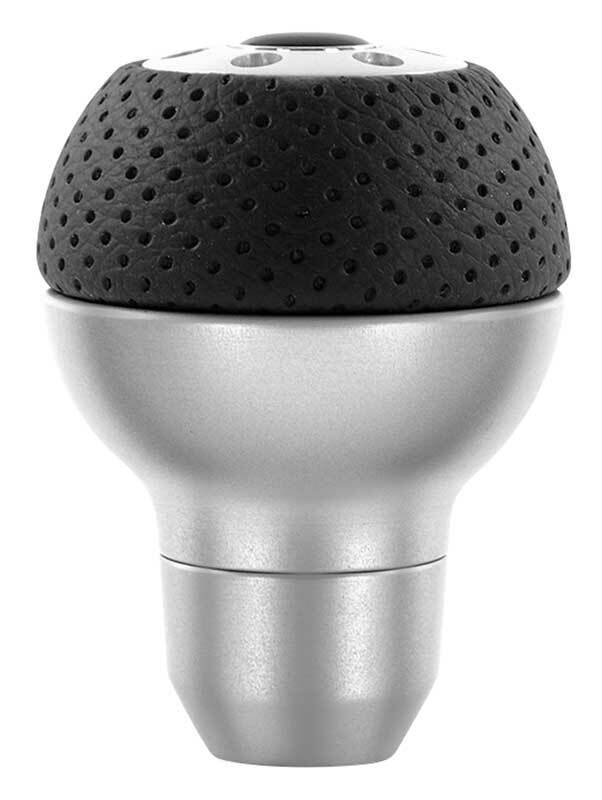 Add a touch of elegance to your vehicle with this shifter accessory from American Shifter Company. 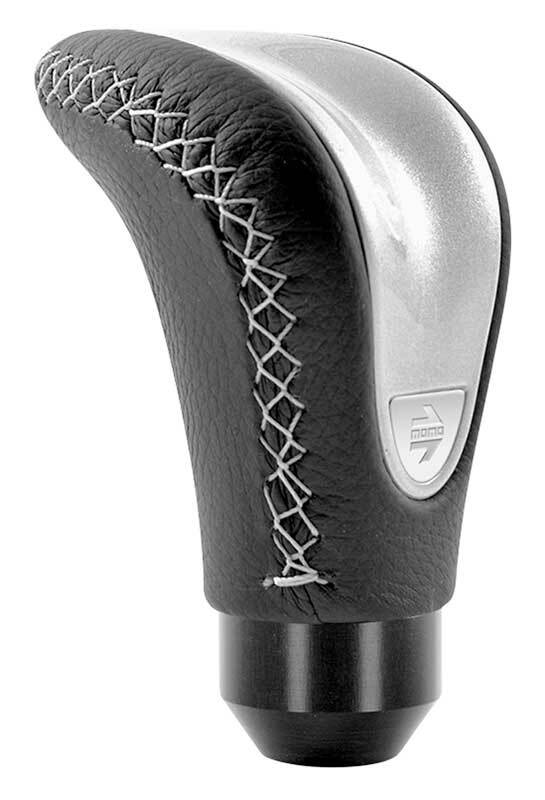 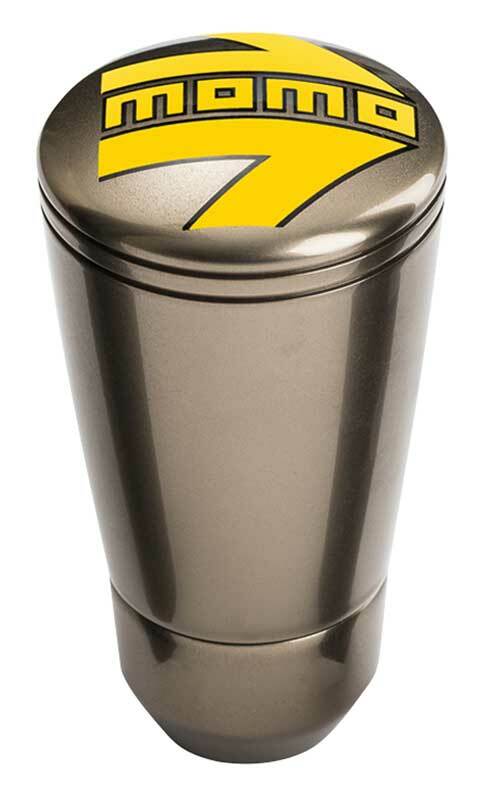 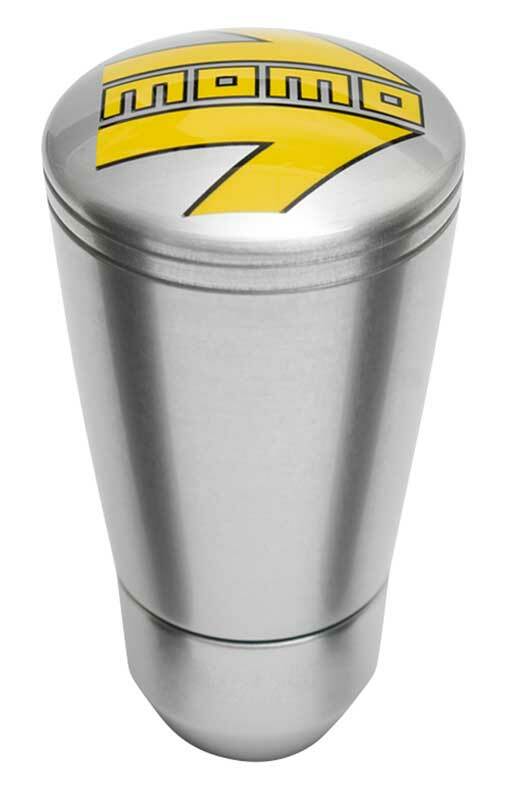 The shifter boot will dress up your shifter with synthetic gray leather.